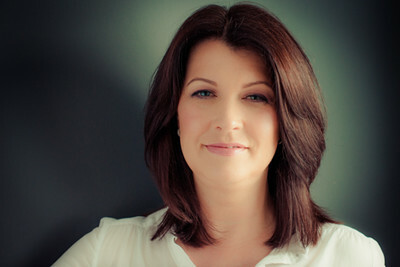 Jacqueline is a Sheffield based, UK, Photographer. In 2012, she successfully completed a Foundation Degree with Sheffield Hallam University and is a Licentiate of The Royal Photographic Society. The main focus of Jacqueline's work is Boudoir & Glamour Portraiture. Jacqueline is available for weddings, events, editorial and commercial projects.